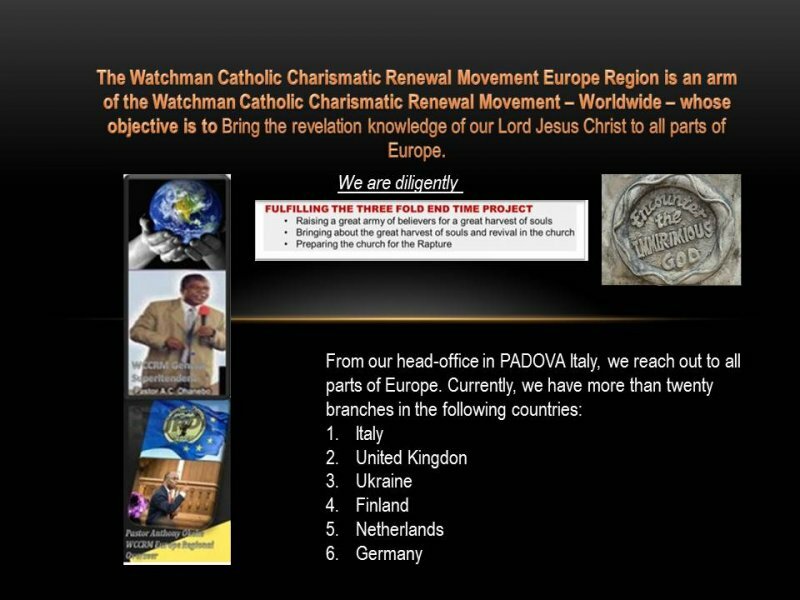 From 2007 - 2010, more than 500 gospel ministers have gathered in the serene city of Ravenna, Italy from all around Europe for the International Gospel Ministers Conference of the hour. The 5th session in Europe will hold in the month of October. Come and witness the Lord make His mighty men of valour for a great harvest of souls. A time of in-depth study of the word of God. Sign up to our email newsletter to stay up to date with everything at WCCRM.